Standard Size Chrome Postcard in Excellent, Unused Condition. This Plastichrome by Colourpicture Publishers Inc., post card was published by Tingle printing Co., of Pittsville, Maryland. Color by C.H. Ruth. 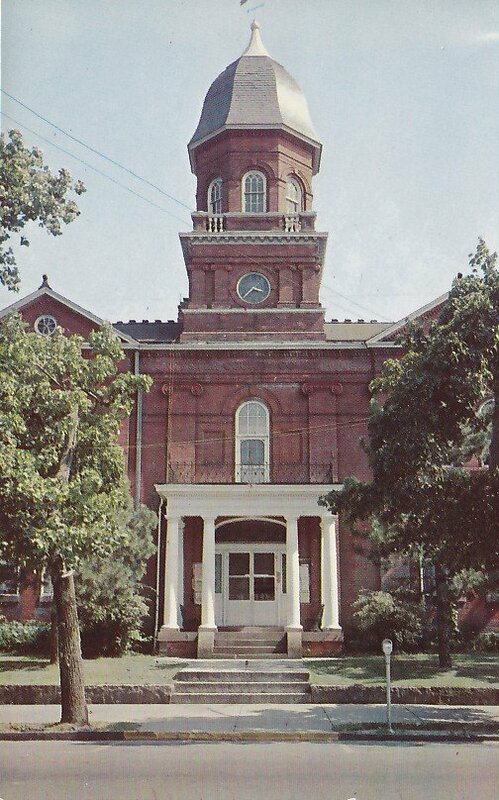 this beautiful old landmark was built in 1894 and is located on U.S. Highway 113 in Snow Hill, the County Seat of Worcester County.